arsenic, bismuth, antimony, and gold. and toy soldiers made of lead. and permanent learning disorders in children. 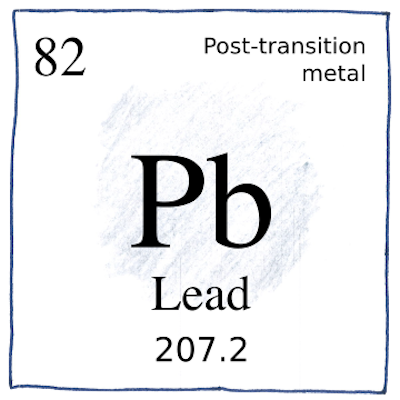 people didn’t think that lead was bad for us. I owned a house that had been the location of a farmhouse garbage dump. Digging postholes in the yard at different times, I found two lead toys. 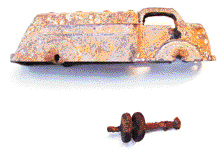 One was a soldier with a missing leg; the other was a gasoline tanker truck.